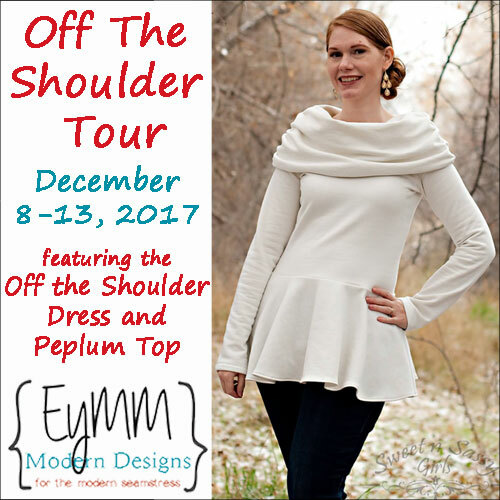 Off The Shoulder Tour: Day 2 – Everything Your Mama Made & More! Magda at House of Estrela is joining us for Day 2 of the Off The Shoulder Tour! 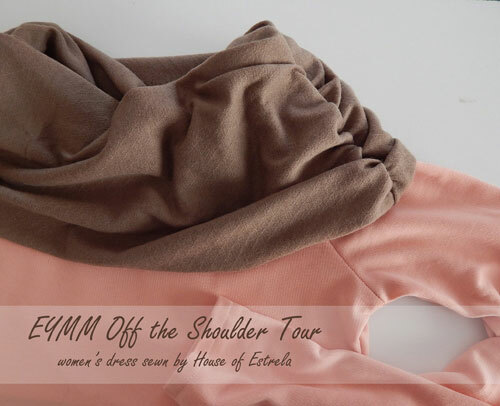 She has a beautiful garment to share and is also giving away a $20 EYMM credit to one of her readers! 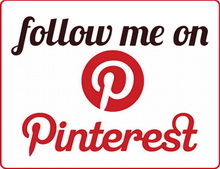 Click the photo below to go check out her blog.